I was looking forward to sharing news of my collaboration with the recently-launched magazine The Art Momentum for days but have been busy traveling, translating and looking after the little one so it had to wait until today. 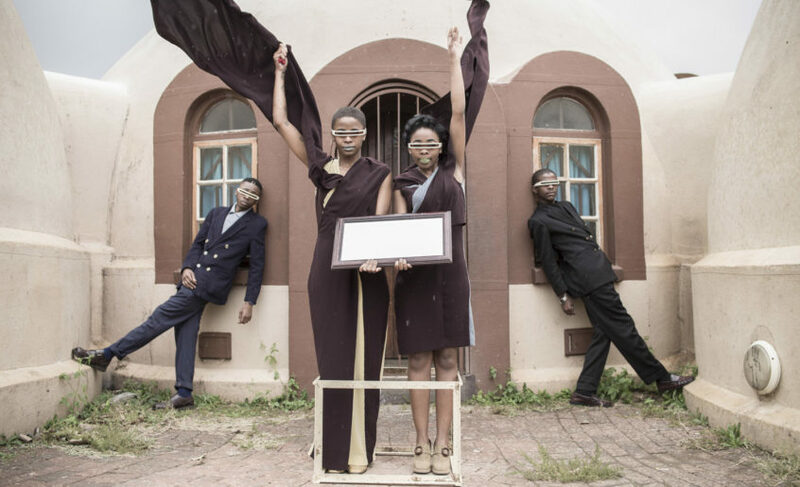 The Art Momentum is a beautifully curated platform that offers a look into African and Afrodiasporic artistic approaches and narratives that shift established structures. 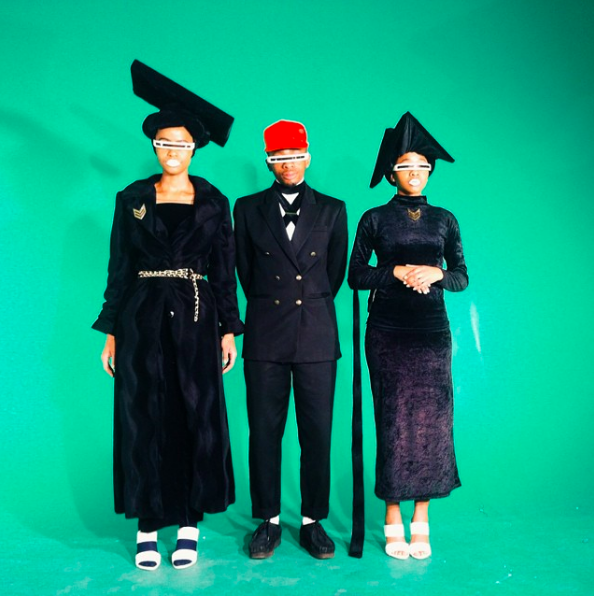 I was asked to contribute a piece (the first of many I hope) on the South African collective Dear Ribane based on a recent interview with them. This is not the first time I write about them. Two years ago African Digital Art published my exchange with Manthe and only a few days ago they were one of the case studies I presented at a study day on Afrofuturism that took place at MAXXI – Museum of Contemporary Art in Rome (more about this in my next post). I am endlessly fascinated by their vision and approach to fashion and by how they translate their molecular approach to race into bodily language. They really embody the idea of being alien inside one’s skin. My article for the Art Momentum was inspired by a Nike-sponsored performance at the Nirox Sculpture Park in Krugersdorp, Johannesburg, in April 2018 and available on YouTube. Dear Ribane’s oeuvre is a tribute to the generations that made it possible for them to express their creativity freely. 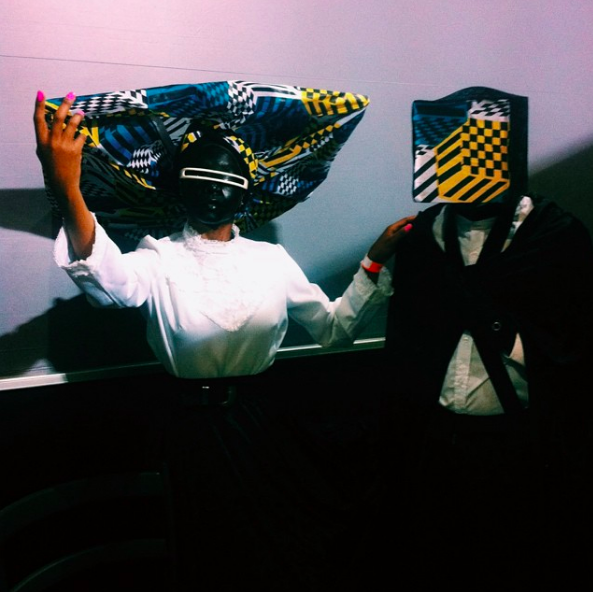 The siblings include references to swenka and pantsula cultures in their performances, and draw from the creative philosophy of Sun Ra and American jazz, which they grew up listening to. Indeed, they credit Sun Ra as their main inspiration. 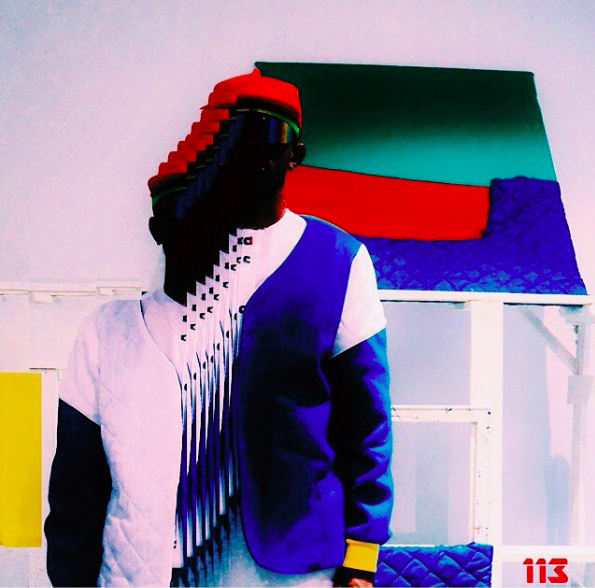 However, they reject the label ‘afrofuturist’, in favour of a post-racial vision of the future. In a recent interview, they said, “We believe in Futuristic world but not a world with borders. When you put Afro in front of Futurism, then we start creating a limitation towards our audiences and the world beyond. Our work speaks to every racial human.” And, indeed, Dear Ribane’s international acclaim is a testament to the idea that racial affirmation and pride are the best engine to set in motion a global movement for the true equality and freedom of human beings, regardless of identity categories. Read the full article on The Art Momentum.